Traditionally undervalued given its relatively central location, this borough continues to undergo significant regeneration from the facelift at Surrey Quays and Canada Water to the regeneration of the Southbank, which is recreating the borough’s image. Southwark has benefitted over recent years from huge infrastructure improvements, such as the Jubilee line extension. This has revitalised areas such as Canada Water. Some areas, particularly in the south of the borough, such as Surrey Quays, Rotherhithe, Bermondsey and the Old Kent Road, remain undervalued, but with further regeneration plans spanning the entire borough we expect the area to soon realise its true value. In fact, our previous analysis shows that regeneration can boost local property prices by around 4.9% per annum – over and above wider capital growth. At its most northerly tip, Southwark contains arguably the most valuable stretch of the Southbank River. A stone’s throw from the City, and home to the Shard, Tate Modern and Borough Market, this stretch of river is benefiting from an overspill from the ambitious Vauxhall, Nine Elms and Battersea regeneration. Probably the pinnacle of the area is the tower cluster currently being developed. 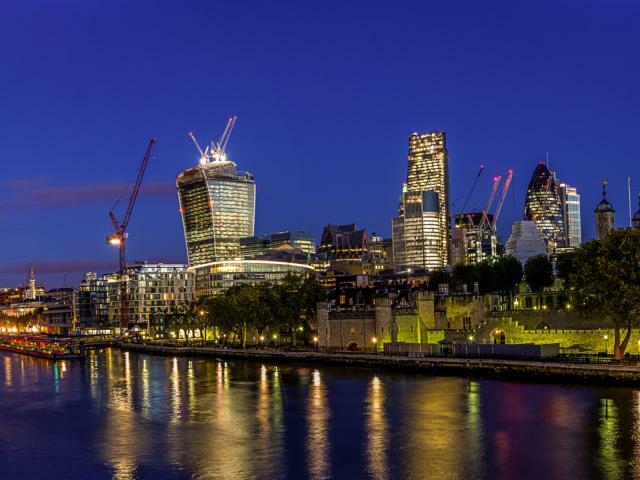 It includes prime tower schemes such the 50 storey One Blackfriars and the 42 storey Southbank Tower. Other schemes planned are 20 Blackfriars Road and Bankside Quarter. These schemes will transform this stretch of the river bank entirely. These schemes are achieving much higher values than their counterparts further down the river. At this top stretch of the Southbank, units are achieving prices of around £2,000 psf. This compares with around £1,500 psf. in the Lambeth part of the Southbank; on the Wandsworth river front the average is nearer £1,000 psf. However, common across all these tower schemes are the premium they achieve, our analysis shows that towers achieve a price premium of around 36% over the local embedded value. Within the individual scheme there is also a per floor price premium of 2.3%, this increases to 3.5% above 20 floors. Units currently under construction: 4,361. House price last year: 21%. Outstanding primary school: 2.